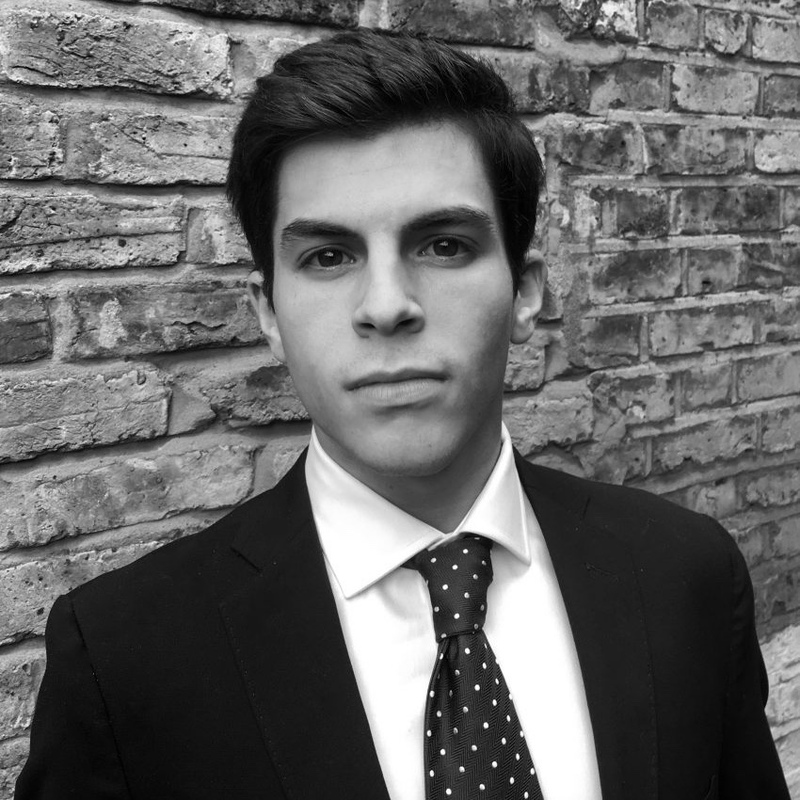 Giorgio is Marketing Executive at Chartwell’s London office. Previously, he gained proficiency in the marketing industry working for the likes of M&C Saatchi London, M&C Saatchi Madrid and The Future Laboratory. He completed his undergraduate degree in International Management at ESCP Europe studying in UK, Spain and Germany.